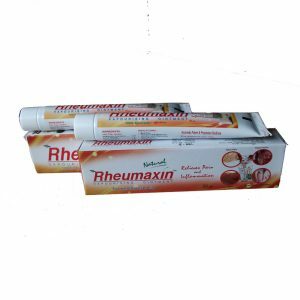 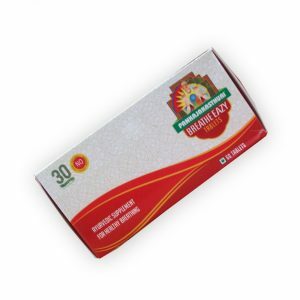 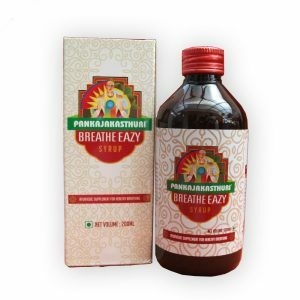 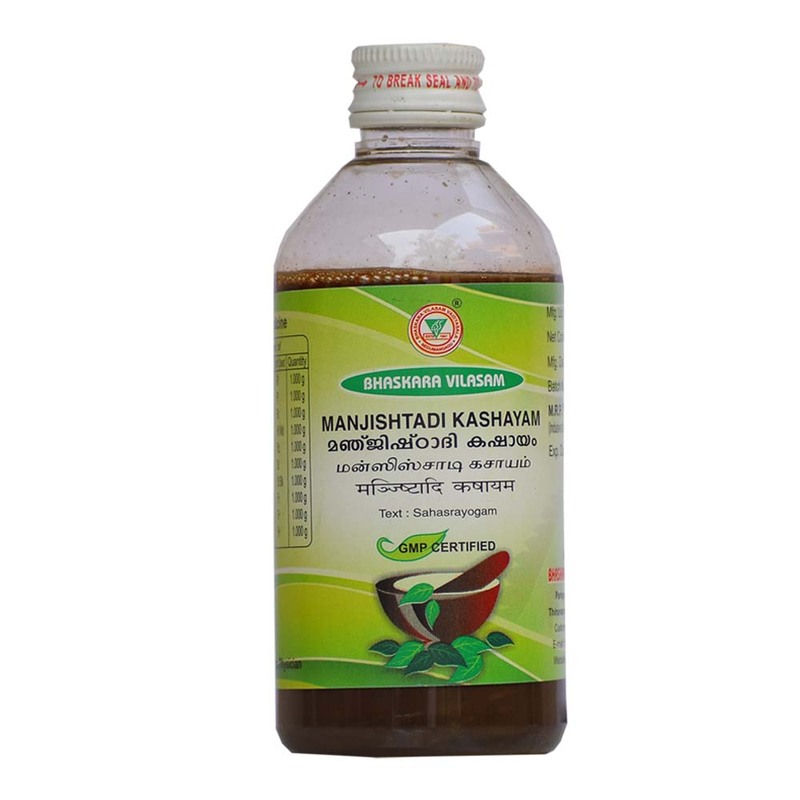 This Product is manufactured by Bhaskara Vilasam Vaidhyasala which has an experience of more than 75 years in Ayurveda. 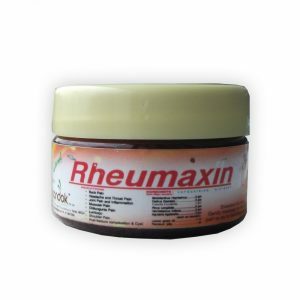 Skin Diseases due to allergy or Poison, TAO, SLE, Oozing eczema, Acne, Skin Rashes. Check description below for Dosage.